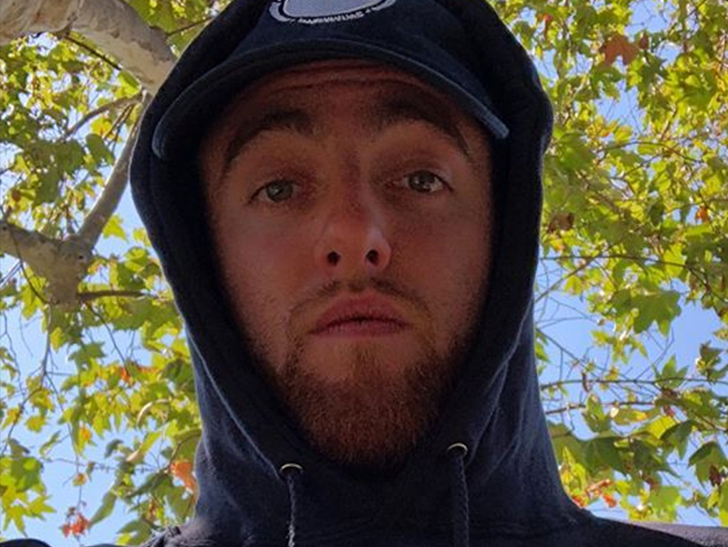 Mac Miller was a very rich man when he died … TMZ has learned. According to new legal docs … just a “portion” of the rapper’s estate is worth more than $4.48 million. This amount is the sum of various checking, savings and money market accounts … as well as 200 shares of Facebook stock worth more than $32k. The docs point out Miller didn’t own any property in California at the time of his death, but it’s unclear if he owned real estate elsewhere. The $4.48 mil also doesn’t include other potential property like cars, artwork or collectibles … so it’s possible he’s worth a lot more. We broke the story … Miller died at his home in San Fernando Valley in September. The cause of his death was ruled an accidental overdose from a mix of fentanyl and cocaine. As you know, Mac’s been nominated for a Grammy posthumously, so if he wins Sunday night … a Grammy Award can be added to his net worth.